I’m keeping this box of Max’s Corner Bakery caramel bars away from my 5-year-old son. Out of sight, out of mind! That’s because he keeps asking for more. 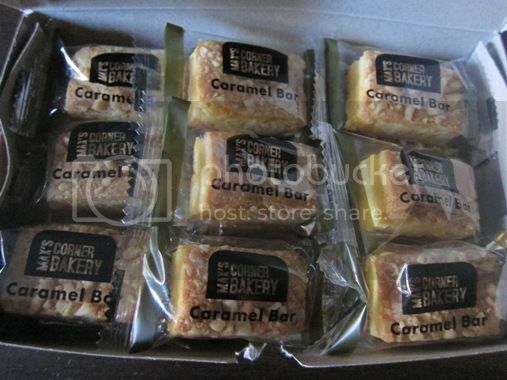 That’s how much he loves these uber delicious caramel bars! 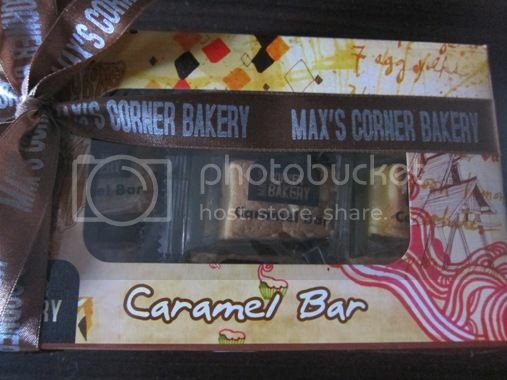 Do your kids love Max’s caramel bars, too? This entry was posted in Dessert, Max's Restaurant. Bookmark the permalink. I have a recipe for this. which reminds me, I gotta bake caramel bars this weekend!